Combining their knowledge of acoustics and advanced computer controlled woodworking, Yamaha Music Manufacturing in Thomaston, Georgia, crafts the BR line of sound reinforcement loudspeakers to exacting standards. Each model's large steel handles, corner protectors, and built-in pole sockets, assure both durability and flexibility. BR cabinets are carefully designed for the best balance of small, easy to handle size and great low-frequency response, using Bass Reflex technology. High-frequency response is also enhanced with a 1" titanium HF driver and 90 degrees by 40 degrees non-resonant horn. All BR-Series models are covered by a three-year warranty. With integral protection circuitry built into the passive crossover, you can expect a long life of high output and minimal distortion. Whichever model you choose, your message is sure to be heard using BR-Series loudspeakers...and you can take the savings to the bank. - Nominal Dispersion: 90 degrees H x 40 degrees V C.D. - Dimensions (Approximate WxHxD): 14 3/4 in. x 21 in. x 12 3/4 in. "Awesome Speakers At A Great Price!" Sound: Very punchy bass, clear highs, with a respectable throw. 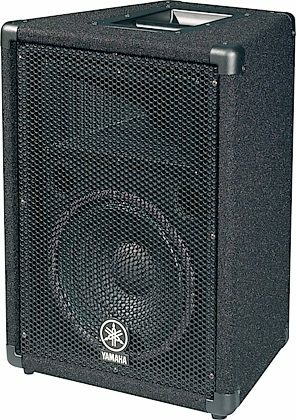 Feature: 1/4" in/out only Ease of Use: Plug & Play Quality: All components and construction are of very high quality Value: At $209 new you would have a very hard time finding a better built better sounding speaker! They are small, light, durable, and most importantly, They Rock! 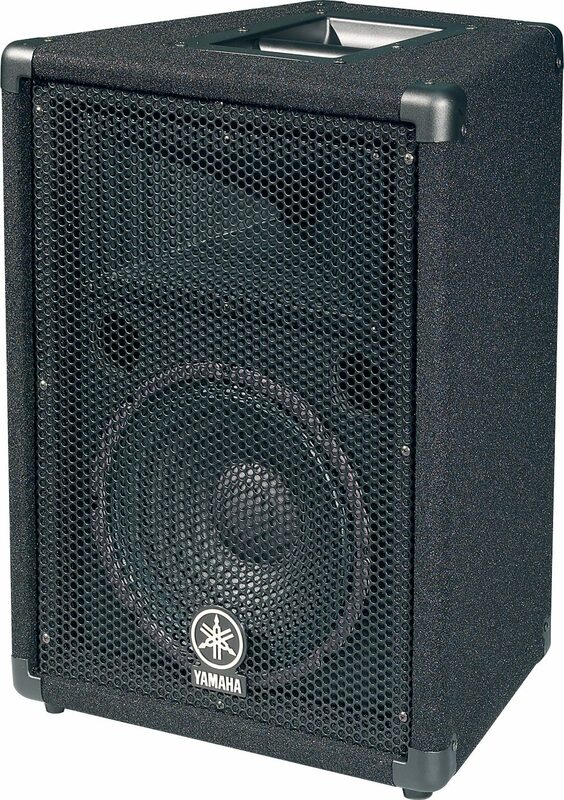 Manufacturer Support: N/A The Wow Factor: Pretty basic looking at them but make no mistake- for 10s these bad boys THUMP! 15 of 17 people (88.24%) found this review helpful. Did you?